Linda Foubister - For author, Linda Foubister, it's all about mythology. As a writer, researcher and public speaker, Foubister is fascinated by the interplay between mythology and popular culture. 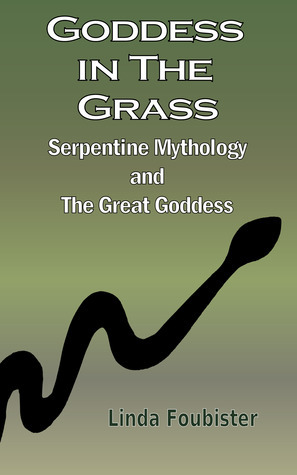 Her works include The Key to Mythic Victoria and Goddess in the Grass: Serpentine Mythology and the Great Goddess, as well as numerous articles in community magazines, encyclopedias, ezines and anthologies.